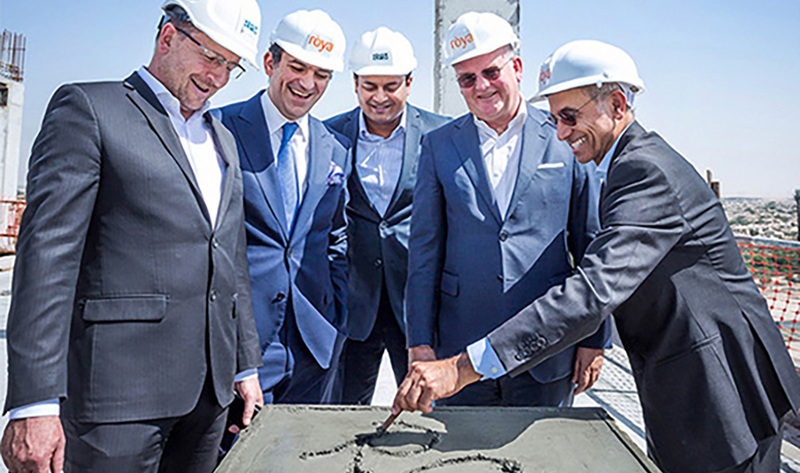 Dubai, April 2018: Ròya, an international specialist hospitality consultancy firm based in Dubai, celebrated the topping out of Studio City’s first hotel and dining hub experience. Inspired by the entertainment industry, the property is set to open its doors to guests in Q4 of 2018. 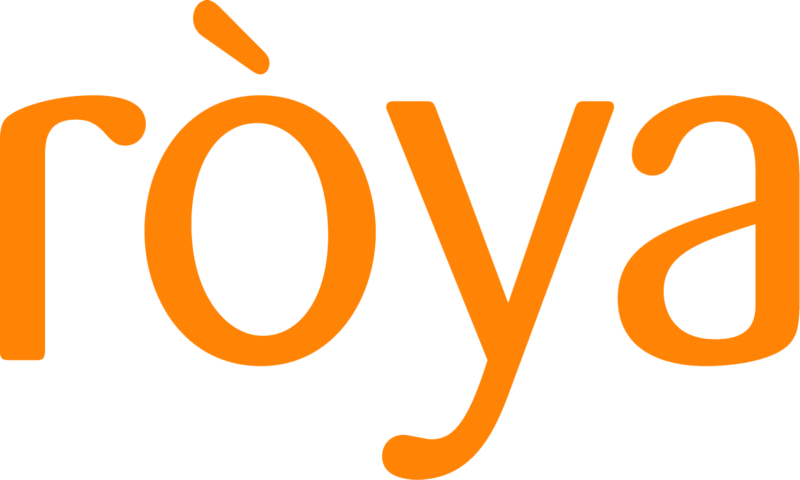 Ròya, though originally engaged to provide advisory services during the critical conceptualization and design stages, continues to provide ongoing hospitality advisory services with a mandate to see the hotel through to its inauguration. Their affiliate group RPM has also been appointed as project manager, overseeing the development of the project. When asked about the concept development behind the first hotel slated for 2018 delivery in TECOM’s Studio City, Ròya Group CEO Ahmed Ramdan said: “Our advisory has long seen mid and up-scale properties with excellent integrated food and beverage choices as the future in Dubai’s rapidly maturing hospitality market. The new property will bring to the market a unique indoor-outdoor dining hub with both renowned brands and entrepreneurial, home-grown concepts side by side to create an eclectic mix of restaurants. In this exciting project, we were able to combine all the elements that suit Studio City and its surrounding communities like The Arabian Ranches, al Barsha and Jumeirah Golf Estates”. The new Studio City property has an integrated grey water recycling and low energy consumption plan. The property consists of a 141 room, 4-star hotel with innovative guest rooms, short stay studios and extended stay residential accommodation. The restaurants are a planned mix with varied menu choices ranging from lounges to casual and family style dining offering speciality cuisines that suit every taste.